In March of 2015 I enrolled in an online course to learn more about UX design methods. 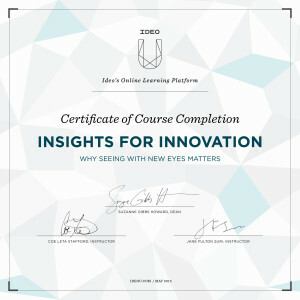 The class was taught by the design agency IDEO. The course, “Insights for Innovation” was taught by Coe Leta Stafford and Jane Fulton Siri and focused on high quality ethnographic and contextual research, interviewing skills and distilling observations into actionable insights. How might we better suit early reading materials to meet the needs of contemporary first graders? 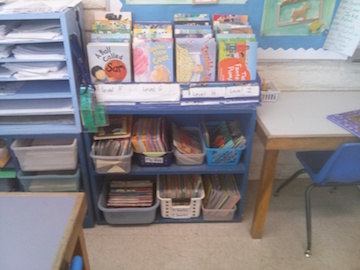 Books arranged by reading level in a first-grade classroom. 2) Many of the early books I read to myself were so boring. E.x. rhymes like Cat/ Hat/ Pat/ Mat, etc. 3) My mother works as a 1st grade teacher and an increasing number of her students also struggle with learning disabilities such as ADHD and Autism that make learning to read even harder. 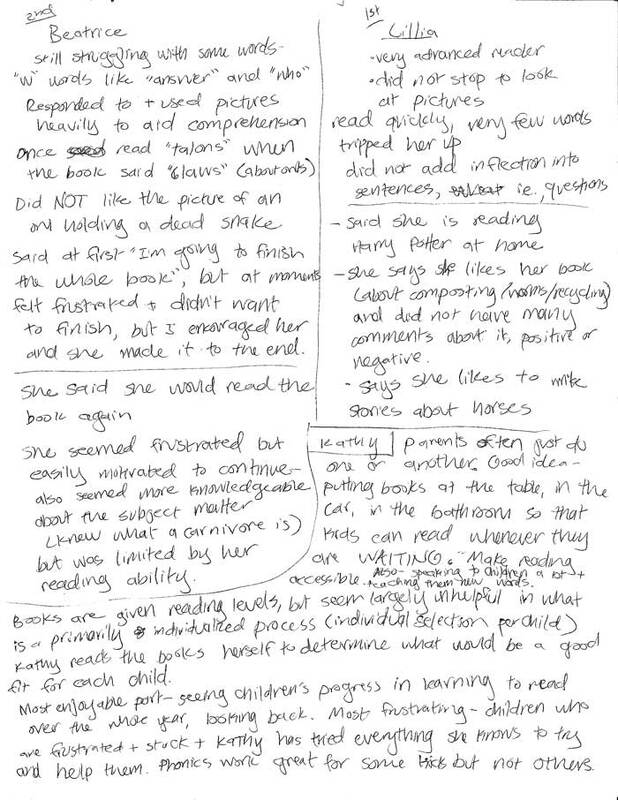 I wanted to observe to gain insight on the following questions: what do early readers like and dislike about the books they have to read? Where do they get frustrated, bored or excited? What grammatical structures, words and/or topics are easier for them to grasp than others? 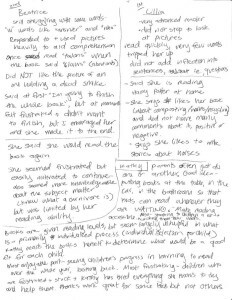 What plotlines maintain their attention longer? What extremes could I learn from? My IDEO teachers stressed the importance of seeking outliers within your research area or group. I thought of a few various scales within my elementary school demographic which could point out these extreme examples. I conducted two interviews and two contextual inquiries (if not for time constraints I would have done many more). The first interview was with Kathy, a veteran elementary school teacher, and Robin, my mother who has been teaching elementary school for 7 years. The two contextual inquiries were with seven-year-old students. 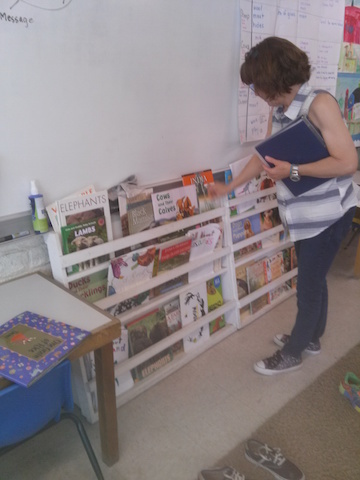 We sat outside in the desert preserve near the school and they read their current assigned books to me. One child was an advanced reader, already reading Harry Potter books to herself at home, and the other was still struggling to sound out some basic English phonemes. Based on these interviews, informal conversations with youth services librarians during my job at the Illinois Library Association, and reading articles about education, language acquisition as well as browsing early reading books themselves, I formulated a few insights. 1) Parents must continue to read to their children even after children are reading to themselves. Who I learned from: Kathy, teacher. My notes from the interviews and observations. Good idea: parents who put stacks of books wherever kids will be waiting, i.e., dinner table, the car, bathroom. 2) Children’s intelligence and maturity often is way above their current reading level. Who I learned from: Beatrice, student. She was reading a book about birds of prey. She knew what a “carnivore” was, but could not sound out the word and felt frustrated by the limitations of her current reading level. Good idea: when parents read to children, the child learns what reading can be and will inspire their imaginations. 3) Comic book style books are very popular with young readers. Who I learned from: Mo Willem uses speech bubbles to tell stories, and his books are wildly popular with children and adults alike. Publishers are catering directly to early readers who enjoy reading comic books. TOON Books, which publishes only comics for children, was founded by Art Spiegelman and Françoise Mouly. Although the intent of the class was to go through the process of interviewing and researching, I felt inspired to continue to work on my project through the ideation and creation phases (which I have been doing informally since then). The class also piqued my interest in learning more about design methodologies. Download this project documentation as a PDF here. Since taking this class, I’ve completed other projects in UX design. Here’s a UX critique I wrote.